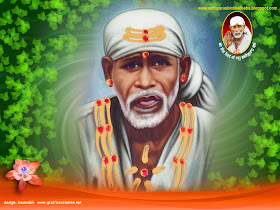 My aunty has got the divine call from Shirdi for darshan of Sai Baba. She wishes to take part in volunteering the service of taking prayers to Shirdi ,I have just now received her mail. Below are the details of the same .Jai Sai Ram . like to carry prayer requests of devotees . You can give this id orchidsritaanand@yahoo.com and prayers should reach by 5th March.Please send your prayers with words "Prayers to Shirdi" in the subject line of the mail to make the clubbing and tracing of prayers easy.